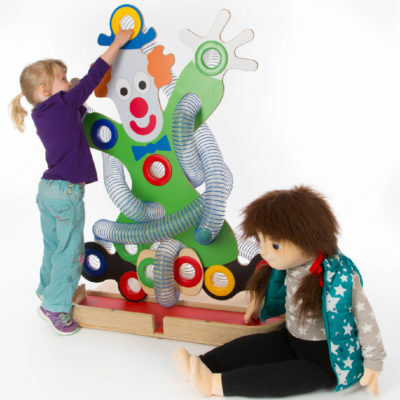 Our Clown, the colourful sensory ball run, introduces fun whilst learning. Place the balls into the colourful rings and watch and listen to them race to the bottom. 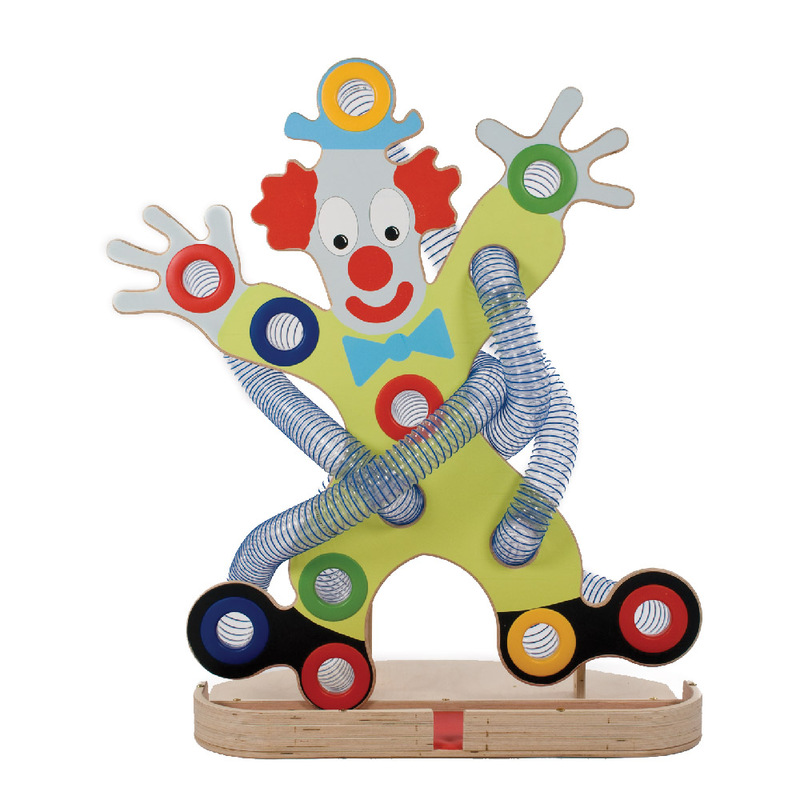 This way of learning encourages your child’s motor skills, tracking, anticipation and turn taking. Pack of balls are available to purchase.